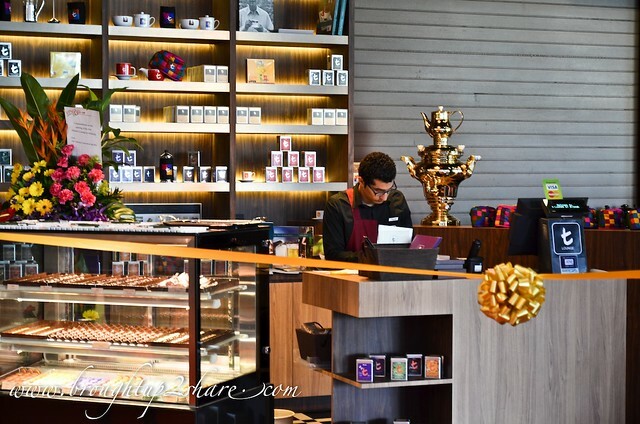 We have been to cafes and restaurants that serve Dilmah tea. 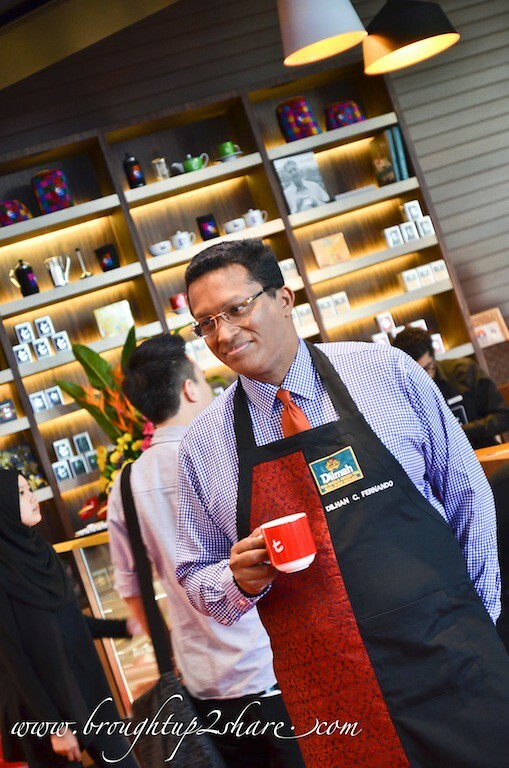 But we have not really understand or know the story behind our cup of Dilmah tea. 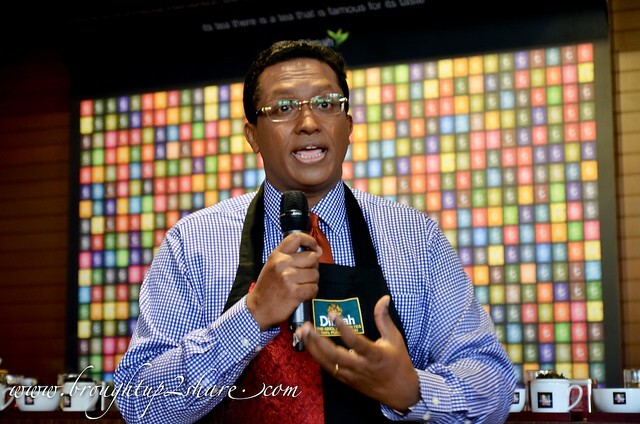 Dilmah’s tea is unique in its taste that is picked, perfected, packed and branded at source, direct to consumers. 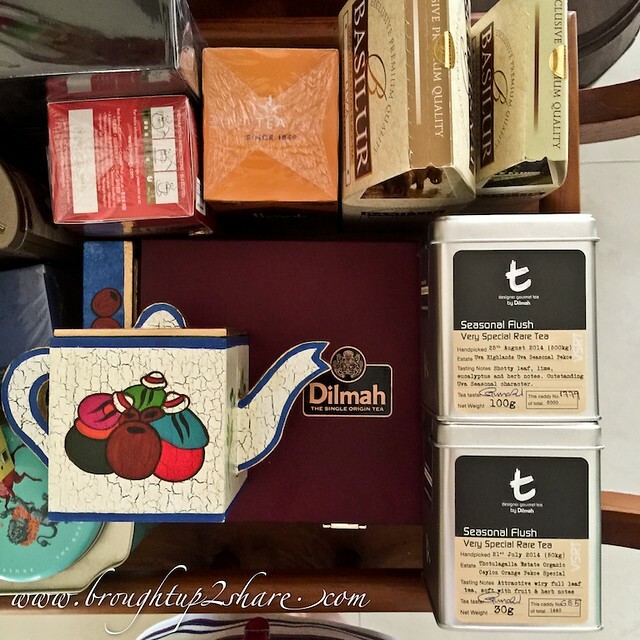 It was first started as a family business brand and Dilmah preserves their commitment towards the quality of its tea collections. 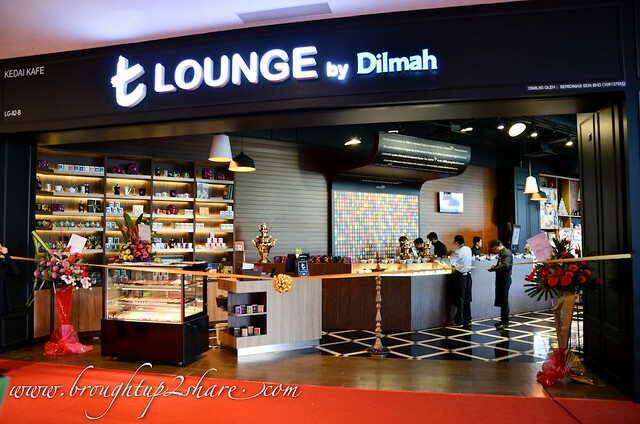 Dilmah currently has a total of nine branded t-Lounges around the world: Kuwait, China, India, Sri Lanka, Poland and finally landed in Malaysia! 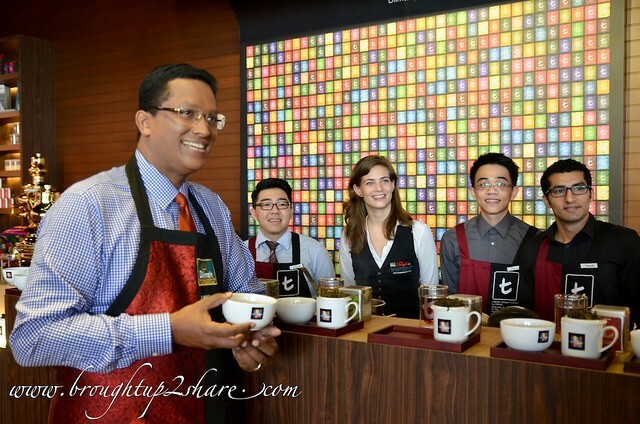 This world renowned producer-owned tea brand, Dilmah Tea has officially launched its latest signature t-Lounge in Malaysia, at the brand new IOI City Mall Putrajaya! Congratulations to Dilmah once again! Thanks to Dilmah, we were delighted to witness this auspicious event; the grand launching of its latest signature t-Lounge in Malaysia. 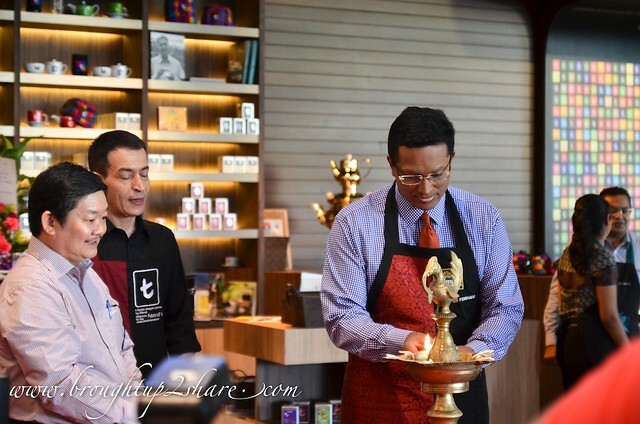 We enjoyed the traditional gamelan performance, the lighting of the traditional oil lamp, the VIP’s painting the letter “t” and the tea pairing workshop by Mr. Dilhan Fernando. 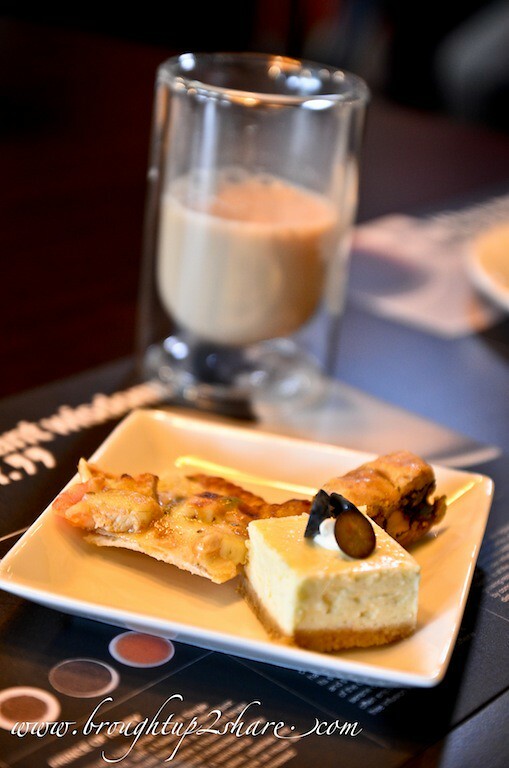 Everyone can now savour not only tea gastronomy but also the upscale lifestyle locally at the t-Lounge. 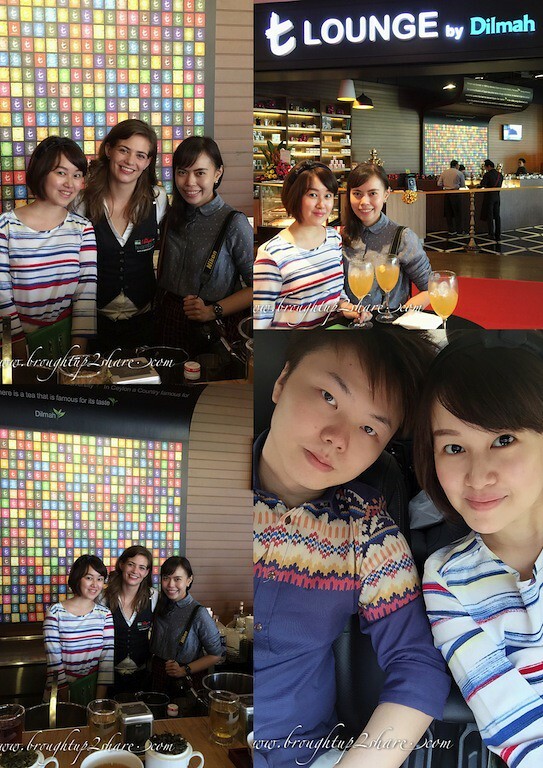 The sophisticated ambiance t-Lounge is Dilmah’s first in the Southeast Asia region as well as the largest among its network. 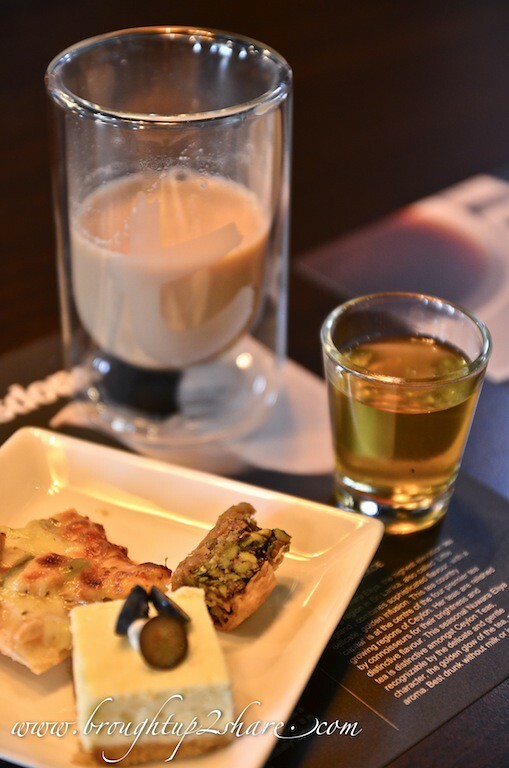 Tea lovers can look forward in dining at the t-Lounge as well because they are introducing elegant gourmet experience designed especially for patrons. 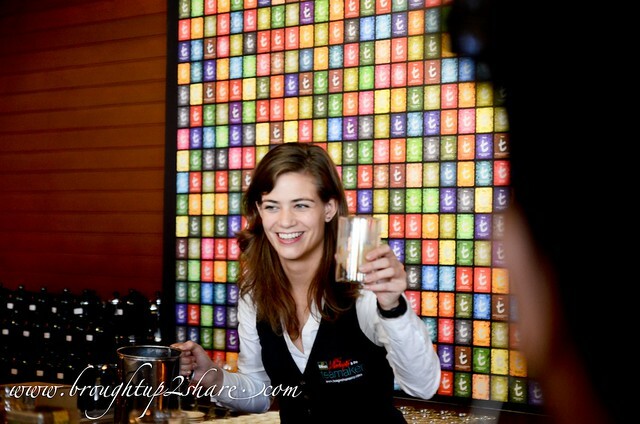 Introducing, the award-winning & beautiful professional bartender / tea mixologist, Miss Tess Posthumus! 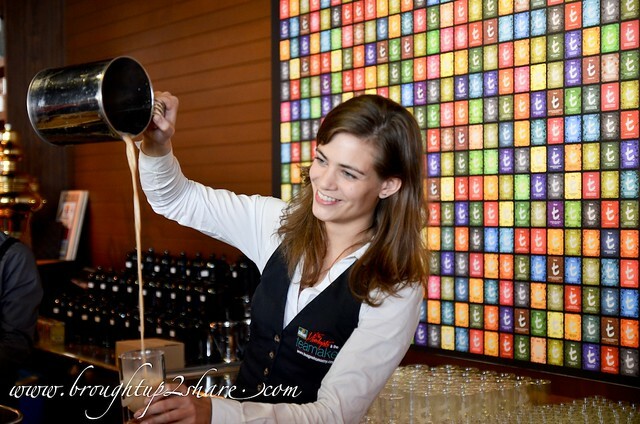 In appreciation of the finest Ceylon tea experience, the tea experience will include fine tea, served hot, chilled, sparkling or in tantalising mocktails or even shooters. 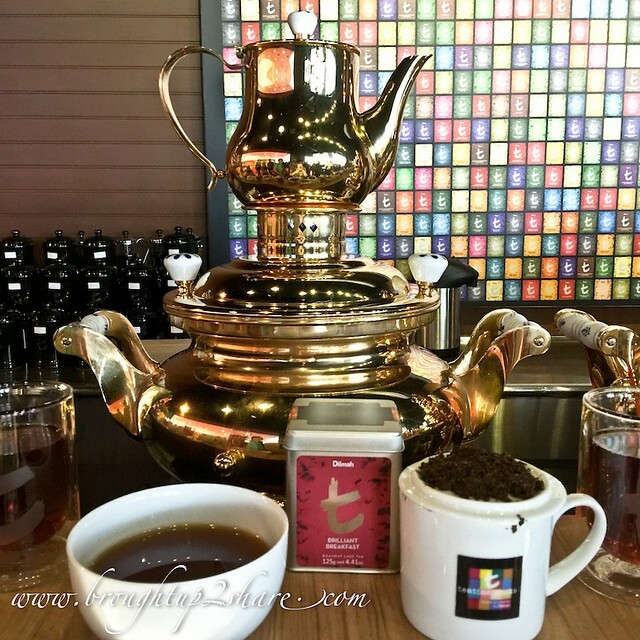 Patrons can also find speciality tea mix such as Dilmah’s Jade Butterfly Handmade White Tea, Naturally Minty Ceylon Pekoe, Minty Oolong and Cinnamon Orange Chilled T. These teas are offered with delightful casual, comfort food, some of which are prepared with tea as an ingredient or paired with specific teas. We’ve not paired anything like this and we find it pretty interesting. It’s like the east meets west and say… Italian meets English? Haha. Do try it! 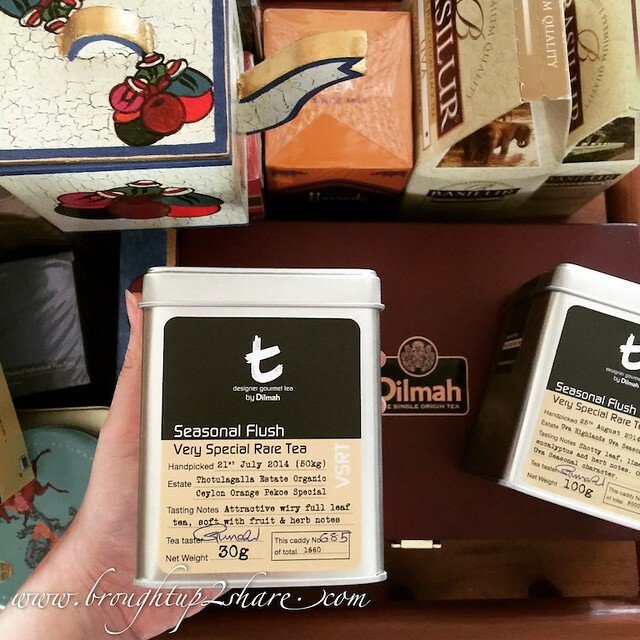 Besides, tea aficionados will be delighted with the availability of the much sought after limited edition Seasonal Flush and Single Estate teas, perfect for gifting or any special occasions. 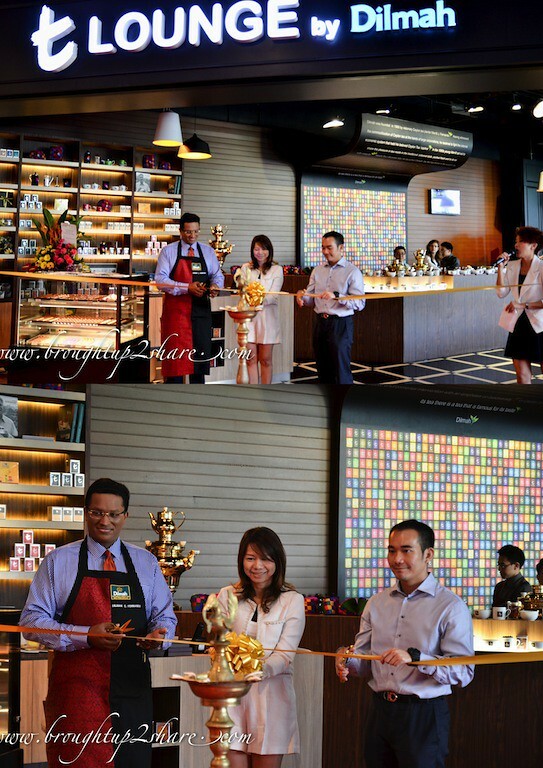 In addition, the t-Lounge in collaboration with the Dilmah School of Tea will host dedicated tea education and tasting events! Good news for tea lovers! 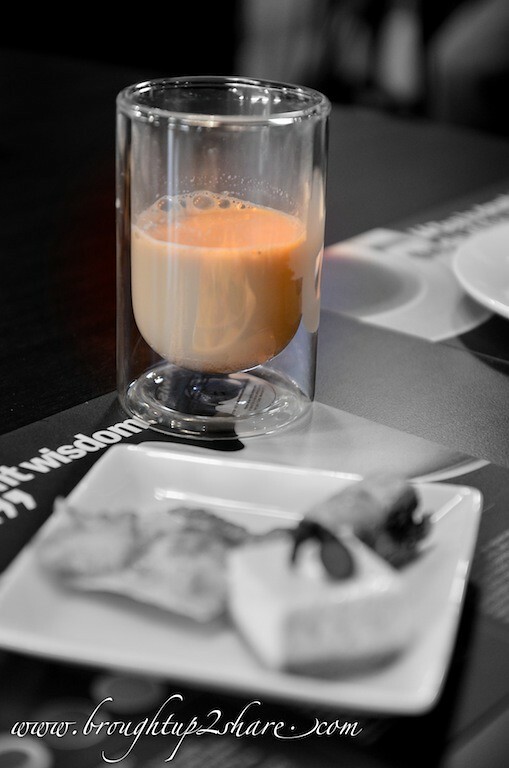 Next visit, we would love to check out their food and of course the different types of tea! Anyone? 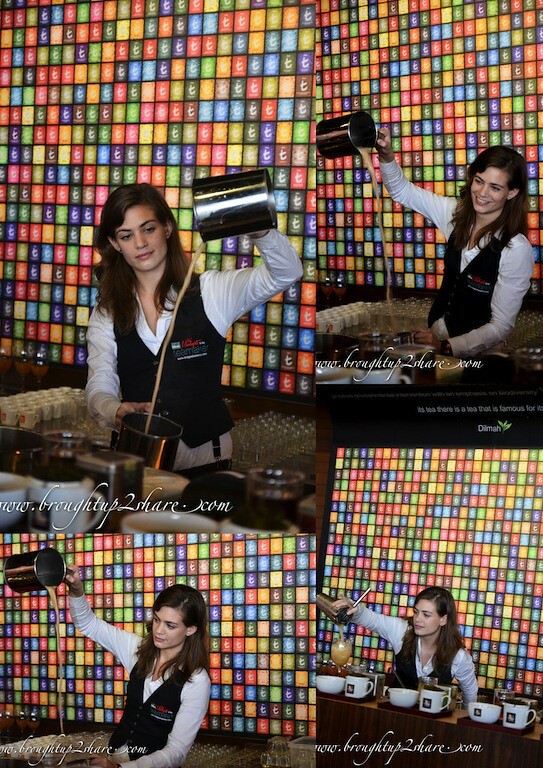 can’t wait for tea again!